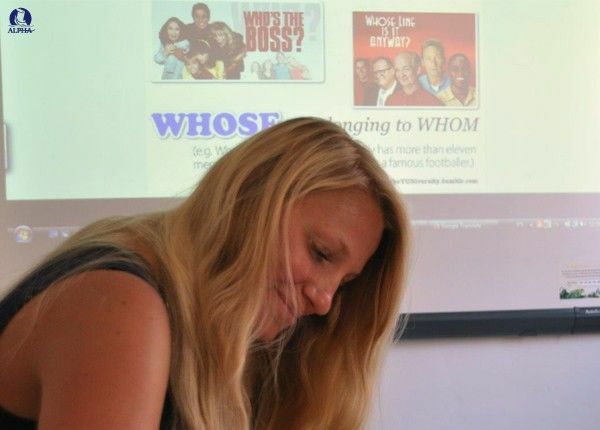 Our Specialised One-to-One Course is the first choice for professional and executive students who wish to focus predominantly on learning English for professional purposes. Each course is tailor-made to meet the professional requirements of every student. Specialised English Courses are offered in all of the following areas: Business English, English for Aviation, English for Finance, English for Medicine, English for Tourism, English for the Environment, English for Law, etc. Before your arrival in Malta, you will be asked to fill in a detailed Needs Analysis Form and an online assessment test. Your teacher will then plan your course around the information you provided. Companies, businesses and schools are invited to contact us to create tailored-programmes for their groups. Our Specialised One-to-One Course is a flexible course programme with lessons held either in the morning or in the afternoon to suit the student's convenience. Specialised One-to-One English lessons may also be held at the student's place of accommodation at a slight extra charge and individual lessons can be booked on request. Student's interested in the Specialised One-to-One Course may also wish to consider booking a Home Tuition Course (One-to-One lessons held in the teachers home). "The English Course in the Alpha School involved me and increased my knowledge – I attended it with pleasure. I’m learning English because it’s important for my job – it’s very important for the purchasing part of my job. I meet with many European and Chinese suppliers. English is the first language in the world. If you don’t speak English in the business world, then you are out of touch and at a big disadvantage. My children are learning English at school and they also have a private tutor. It’s also important for them to learn the English language and other skills for their future. They will then be able to move around the world. They’ll also increase their knowledge and employment possibilities. I chose Malta as the winter is nice here. 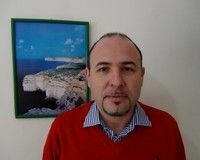 I talked with my private tutor in Italy about which school to choose in Malta. She had a student who had been to Alpha School and said it was a good school. My tutor recommends Alpha School to all of her students. She was very positive about all aspects of Alpha School. She recommended that I should stay with a host family as she had heard very good things about them. In my opinion, it’s a good school. There is very good organization – everything was ready. The taxi was at the airport and the driver was very friendly - he spoke to me about Malta and its history, and the things to see. The family is nice. The level of teaching is very good – my teacher is Matthew. He analysed all of my work in detail. He commented on my work. He gave me writing work, and extra homework, and then went through everything step by step – this helped me a lot. I would come back to Alpha School – next time in the spring or summer." 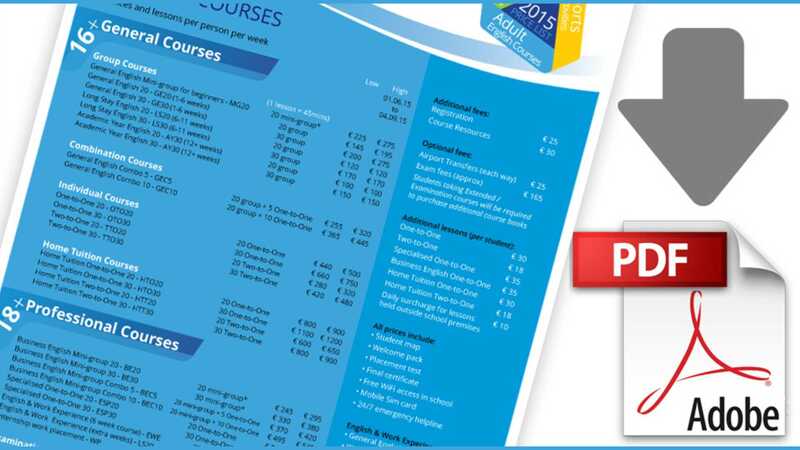 Price excludes our €50 registration fee PER BOOKING & €30 course resources fee PER STUDENT. These extra fees will be added to your final invoice. Just show me all the courses without any selection or download the .pdf school course brochures. Open the shopping cart to review the items you have put in. More than one child in our Playschool? We'll give you a 25% discount on the 2nd/3rd child! Booking as a family? 15% off all courses per family! All discounts will be applied on your final invoice. Ability to purchase exciting additional lessons / excursions & sports! Kids club! (Ages 5 to 8 years) enjoy peace of mind knowing your youngest are well cared for and learning through play and activities. Adventure, sports & excursions you can buy to make the most of your holiday in Malta. Buy activity packs and save!